Why Summer School in Switzerland? FREE ebook! As the winter snow melts and the sun spends more time smiling down on us, the preparation for summer school is heating up. Where did you go to summer school? We are thrilled to announce the launch of our FREE ebook on Summer School in Switzerland! This ebook explores the excellent summer school reputation in Switzerland, the multicultural environment, academic support and acceleration, the various types of summer school structures, and the opportunities for sports, cultural enrichment, and language learning. Hear from parents and students with testimonials of their experiences in Switzerland and at Brillantmont International School in Lausanne. 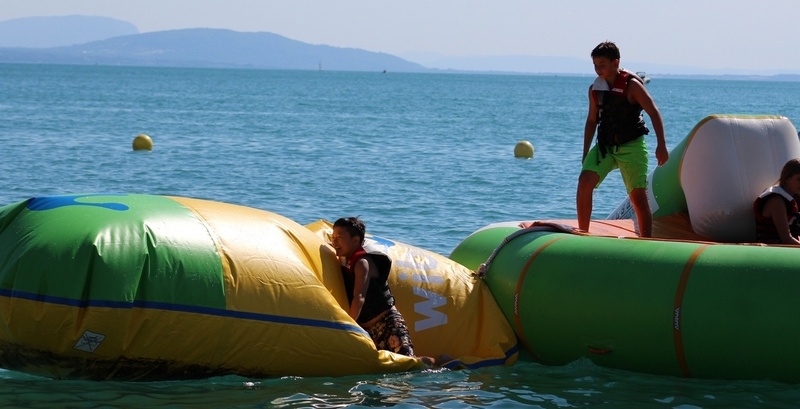 Summer Schools 2016: Why Choose a Summer School in Lausanne?